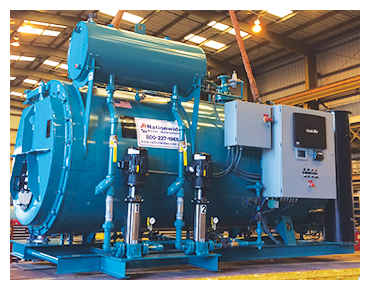 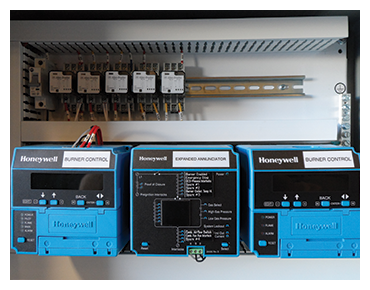 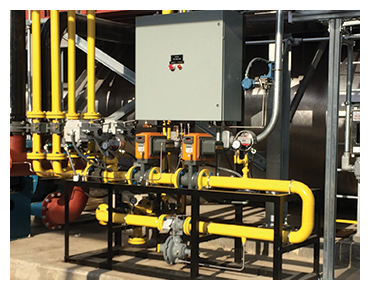 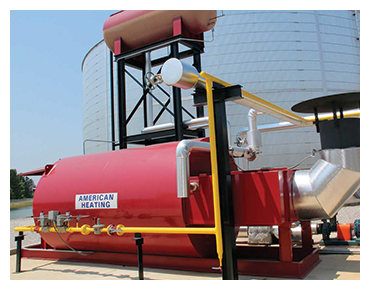 Combustion Control Systems Integrations - Nationwide Boiler Inc.
Pacific Combustion Engineering / Ponder Burner Company, a division of Nationwide Boiler Inc., has extensive experience in providing burner management (flame safety) and combustion control systems for customers Nationwide. 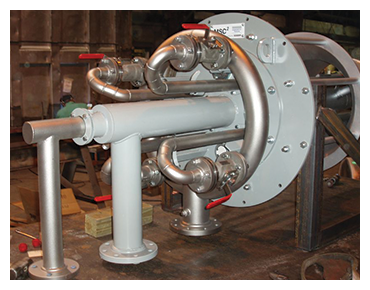 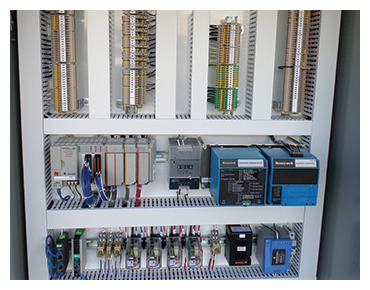 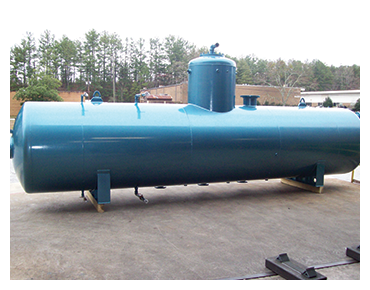 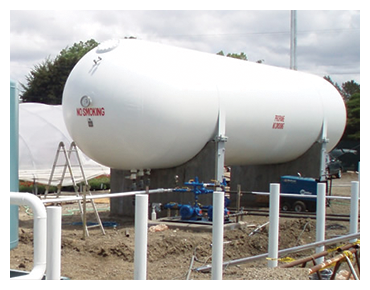 Our equipment is designed to NFPA 85/86 requirements, as well as IRI, FM and UL, and is designed and fabricated in our UL508A & 698A recognized manufacturing facility, located in Washougal, WA. 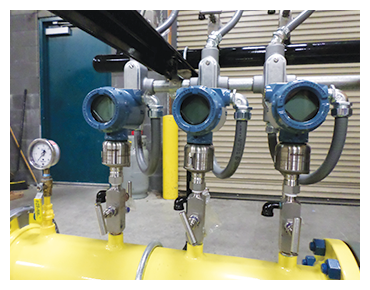 With over 100 man years of experience in specifying, supplying, and starting up combustion and process heating equipment, we have the expertise to assist clients in finding cost effective solutions for their instrumentation and energy needs.